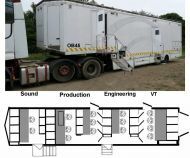 Below is a list of articulated trailers for outside broadcast which we have for sale from our fleet. 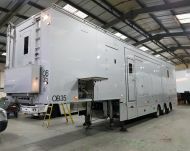 If required, we can also offer the potential buyer the option to have the vehicle repainted in any colour they want professioanlly and delivery anywhere in the world is available also. 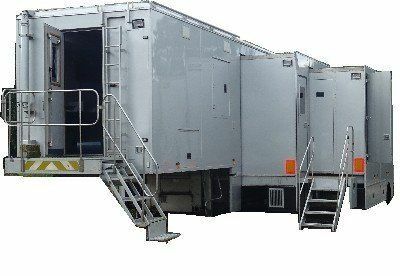 If the buyer requires modifications to wiring / layouts etc, we can also advise also and help with integration if required.